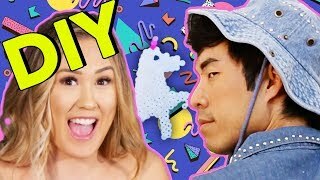 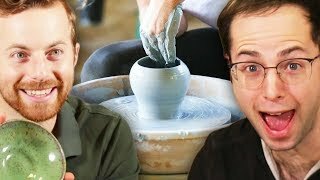 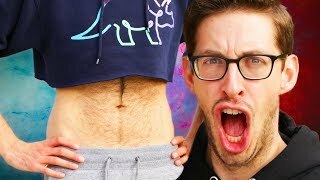 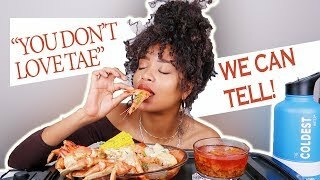 11:33The Try Guys Wear Crop Tops For A Day 25:32The Try Guys Bake Pie Without A Recipe 12:46The Try Guys Try 90s Crafts ft. LaurDIY 33:33DUNGENESS CRAB SEAFOOD BOIL MUKBANG + "Y'ALL DON'T THINK I LOVE TAE THAT MUCH?" 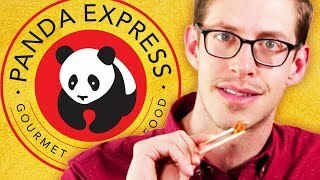 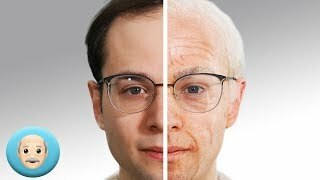 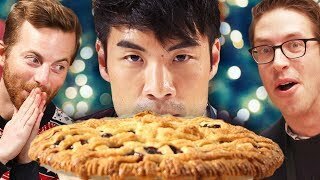 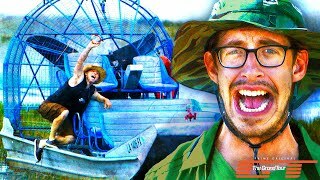 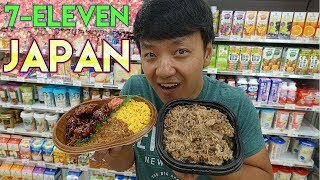 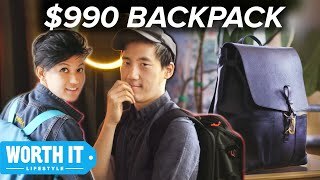 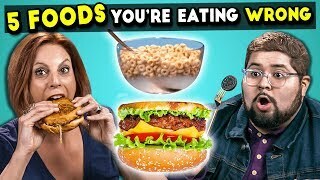 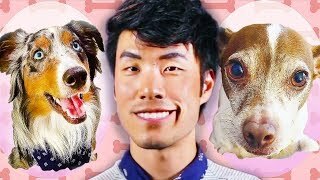 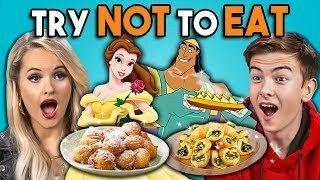 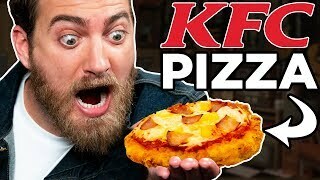 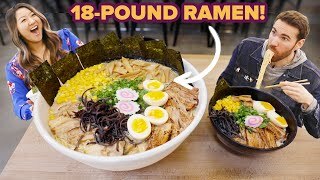 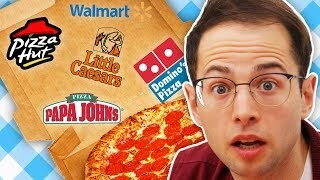 13:41$24 Korean BBQ Vs. $346 Korean BBQ 11:055 Foods You're Eating Wrong #2 | The 10s 28:24Brunch at 7-ELEVEN VS LAWSON in Tokyo Japan 14:59International KFC Taste Test 18:02The Try Guys Switch Pets For A Day 11:20I Challenged My Friend To Eat An 18½-Pound Bowl Of Ramen • Giant Food Time 22:25The Try Guys Try Pottery 15:10The Try Guys Race Swamp Boats • Dirty Tour: Part 2 16:14$36 Backpack Vs. $990 Backpack 18:39The OLDEST CHINATOWN In The World! 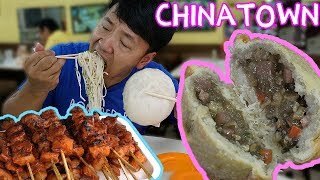 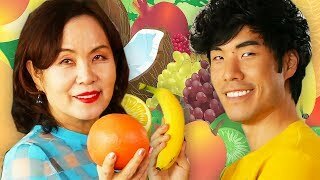 Street Food Tour of Binondo Manila Philippines 25:59Eugene Ranks The World's Most Popular Fruit 18:19The Try Guys Old Age Makeovers 19:00Keith Eats Everything At Panda Express 13:15Try Not To Eat Challenge - Disney Food #2 | People Vs. Food 18:41Which Chain Makes The Best Custom Pizza?